Hey y'all! 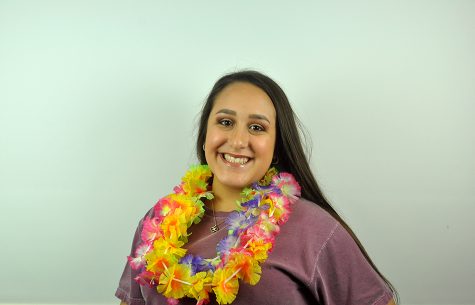 My name is Alexis, also known as Lexi, and this is my second year on staff as a videographer. I've always been passionate about photography, videography, and journalism, so being a part of Legacy Press is amazing. Outside of school, I focus on spending quality time with family and friends, being the best dog mom I can be, and saving the sloths.